Square stitch is one of the lesser-practised bead-weaving techniques. 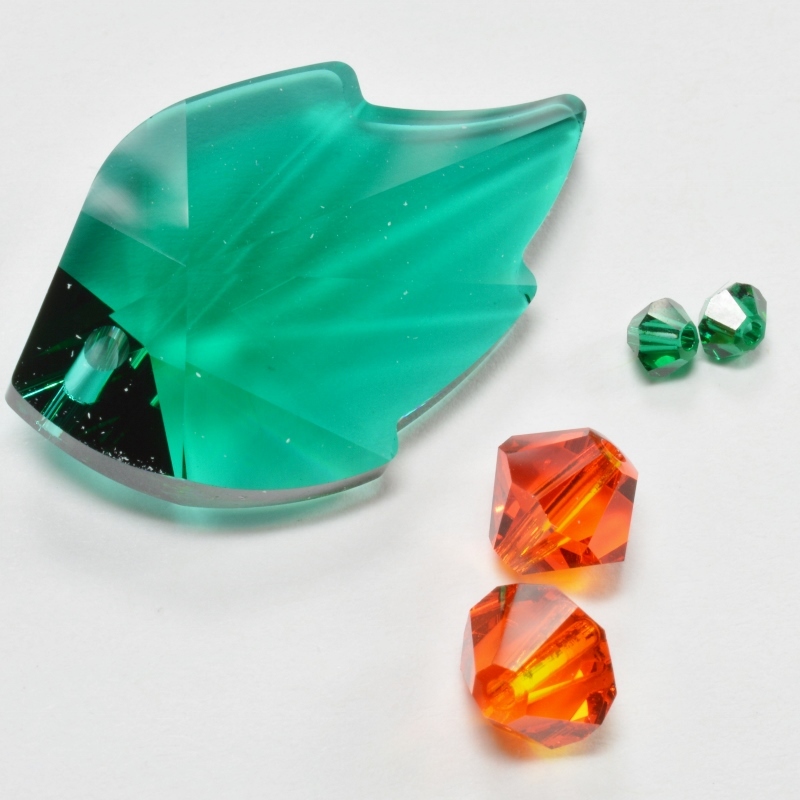 It is most often seen in its flat form, where the beads sit squarely on top of one another. Square stitch looks exactly like loom woven beadwork, but it can be a more appealing alternative as it avoids the need to set up a loom with all the warp and weft threads. 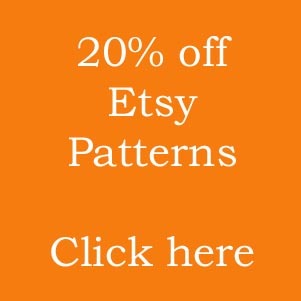 This stitch is most commonly used to convert a cross stitch chart into a piece of beaded square stitch. 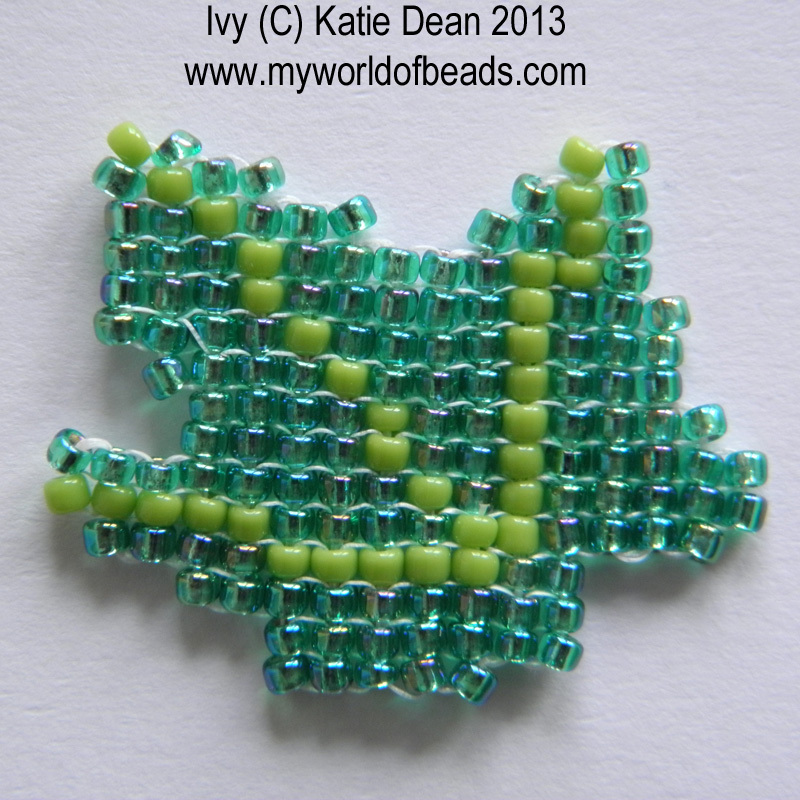 Most commonly this stitch is worked with seed beads. Delicas make a particularly good choice because their very regular shape allows you to create really regular pieces of beadwork. You can also use a square stitch base and work herringbone or brick stitch from it to create more interesting shapes. 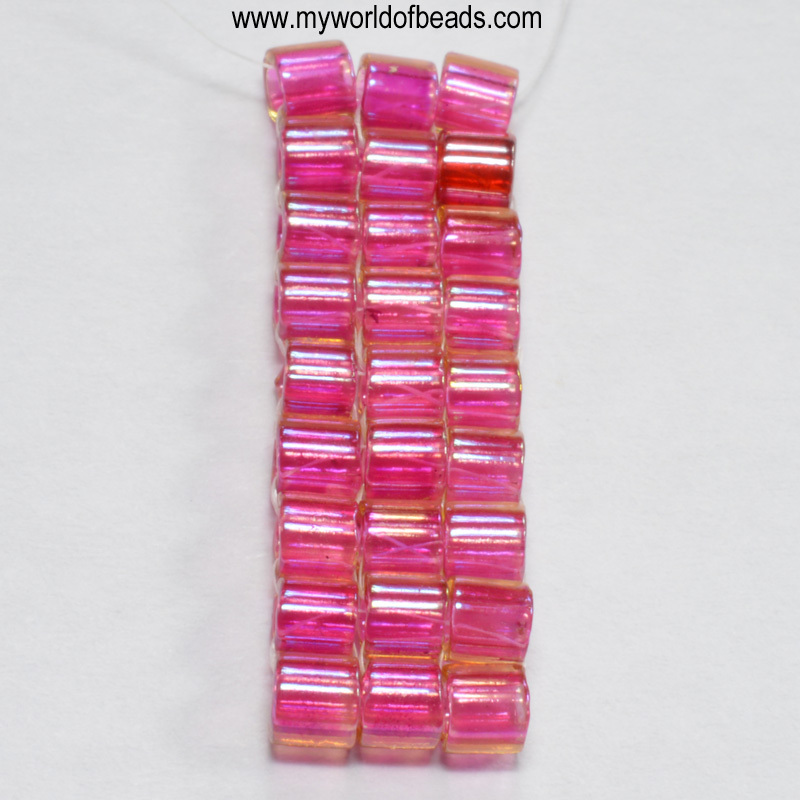 Alternatively, it is possible to bead a square stitch strip and then join the ends to form a tube. 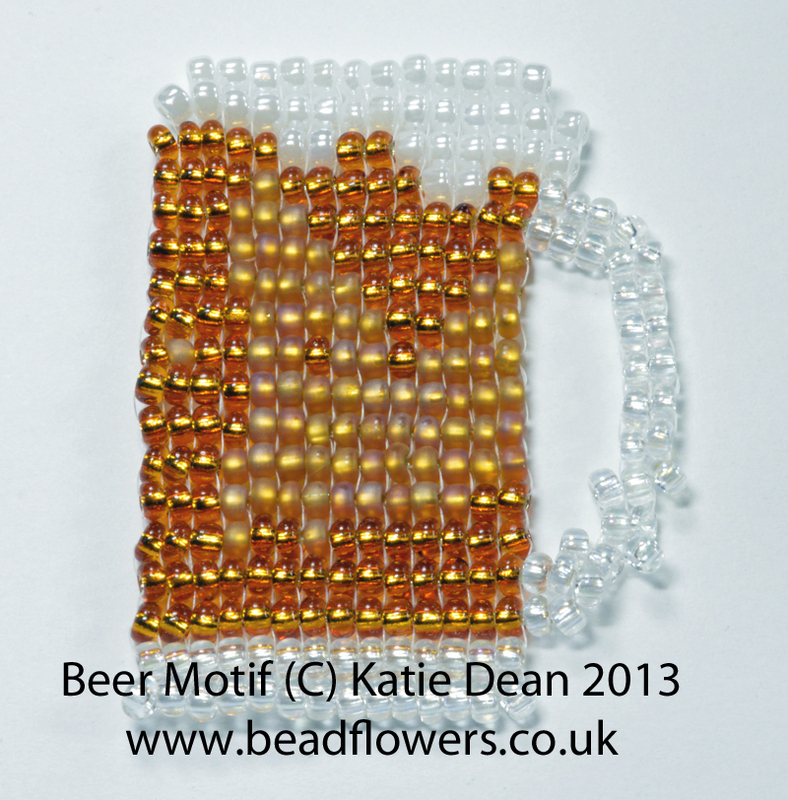 However, this stitch has a very firm feel, so it lends itself best to flat beadwork, in my opinion. If you are looking to make a tube, you can actually achieve a similar look using herringbone and it will be a little more flexible. Increasing and decreasing in square stitch works a little differently to other bead-weaving techniques. an increase tends to mean you are lengthening the row, a decrease will shorten it. This gives potential for creating flat shapes (like the leaf in the photo), but unlike peyote or brick stitch, square stitch isn’t quite as well adapted to creating in three dimensions…although, to be fair, I have yet to explore this fully! There are two different ways of starting square stitch. It is still worked back and forth, building up row by row. 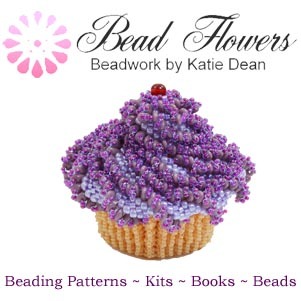 You can create the first row by using a stop bead and threading a number of beads. The second row is then worked back, adding beads one at a time on top of your first row. I have found though that it is possible to use a herringbone type stitch to create the first two rows of the square stitch. 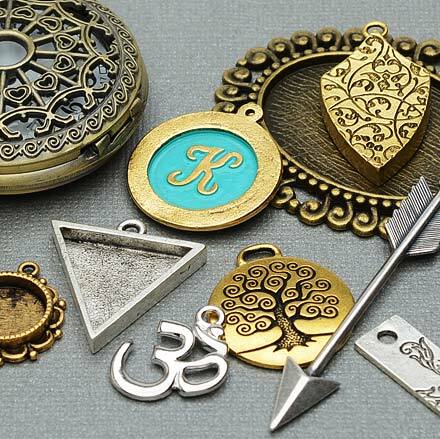 This creates a firmer base and gives you a little more beading to hold onto. 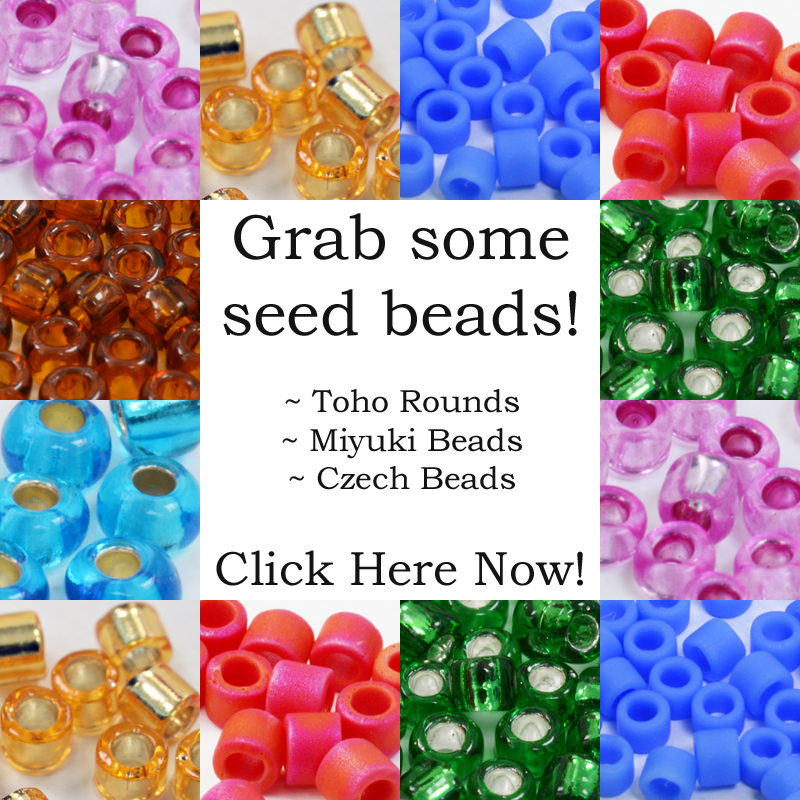 The biggest problem with most bead-weaving techniques is that they start with such a narrow strip of beads that there isn’t much to hold onto. The stitching becomes easier as you add more rows and have more to hold. If you are interested in learning how to work in square stitch, this free tutorial will give you a good start.